I love this old hymn, Standing on the Promises of God. 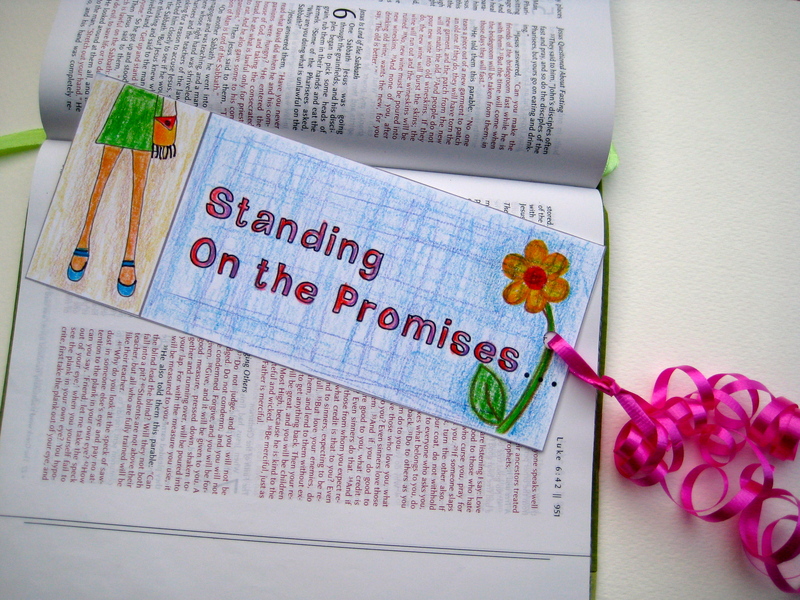 Recently, I read someplace that God has made almost 7500 promises to us in His word. I don’t know if that number is accurate, but there is no doubt that God makes us many promises and keeps every one. Which of God’s promises do you need today to get you through? There is one for everything you need…not everything you want, but everything you need. You can find the other 7490 promises in His word. Google or look in your concordance for the address of what you need. 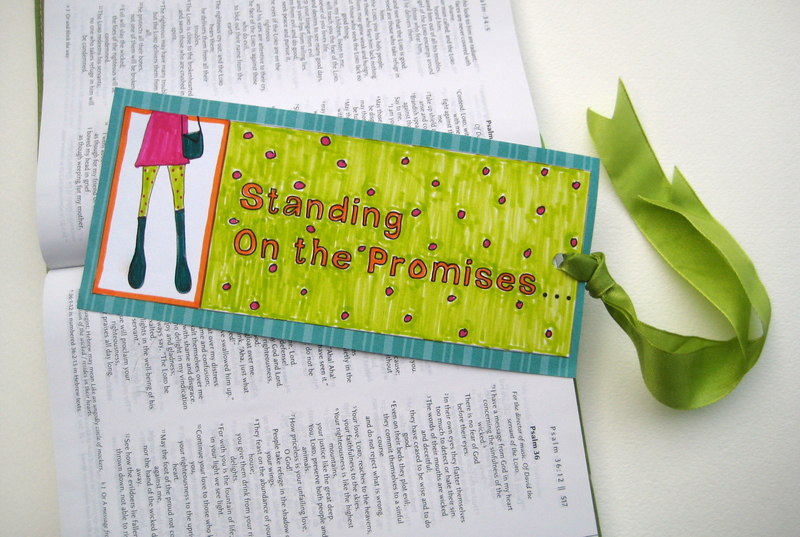 And write the promise you love or need, on the back of the bookmark you are going to make. 1. Put your cardstock or watercolor paper in the printer. Print the pattern. Size it as desired. Trim on the lines. 2. 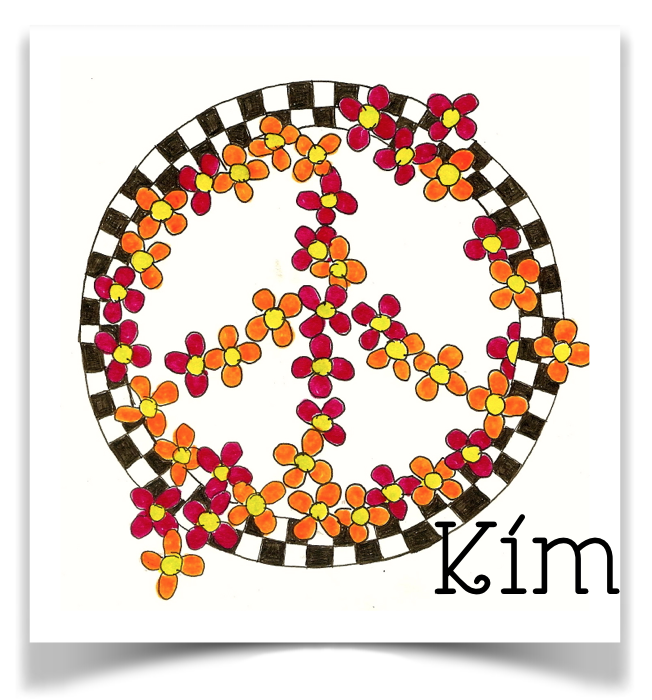 Color in or out of the lines! 3. Glue to a backing of colored paper if you want. 4. Punch a hole in one end. Tie a ribbon or piece of yarn in the hole. 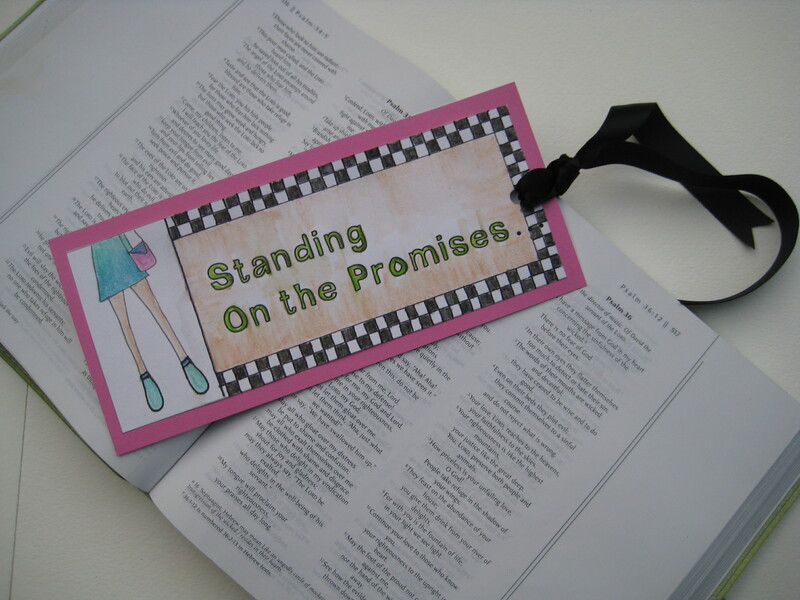 Stick it in your bible or any book, and every time you look at it, remember God’s promises to you.